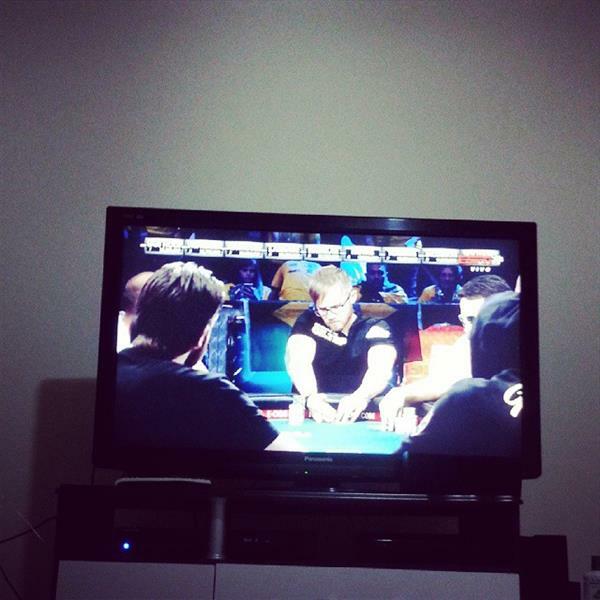 How did @Martin_Jacobson prepare for the final table? 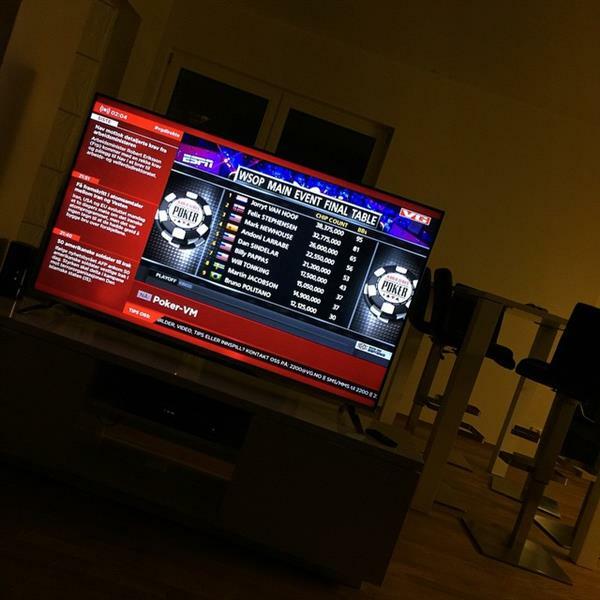 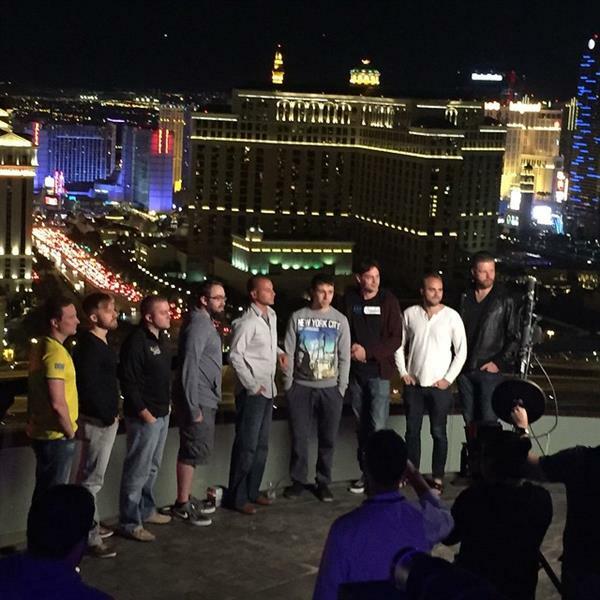 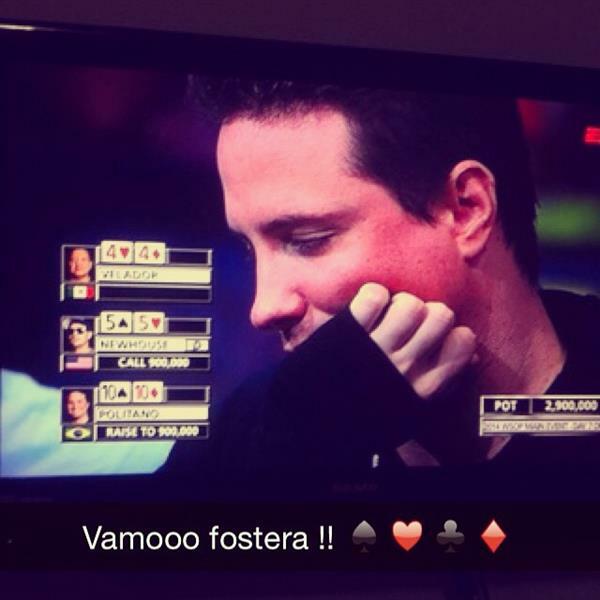 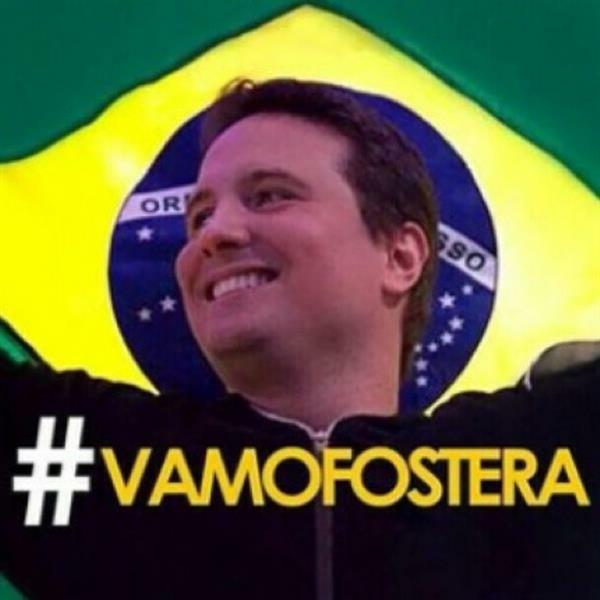 With his friends from around the world on PokerStars home games. 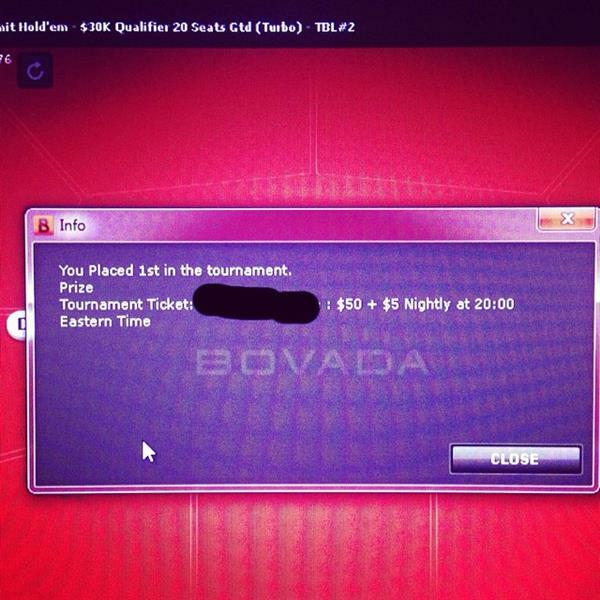 Slowroll in 30. 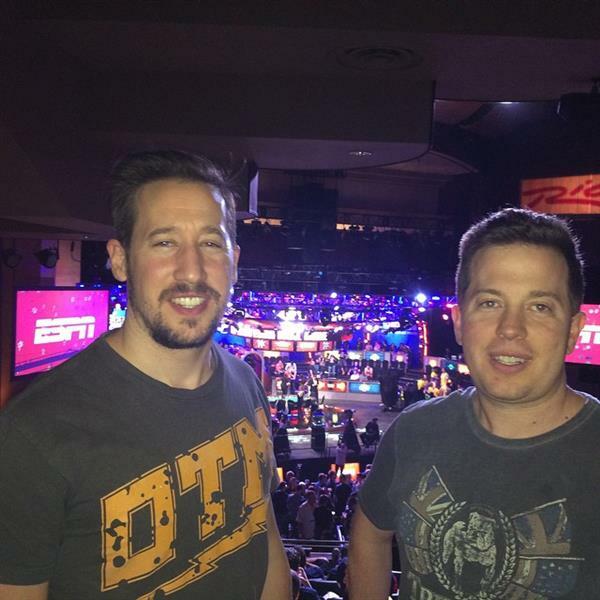 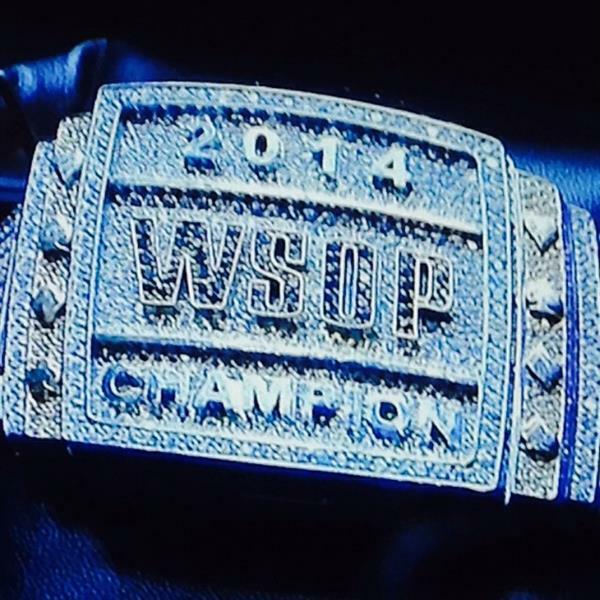 #WSOP Or at least that's the way it seemed from here. 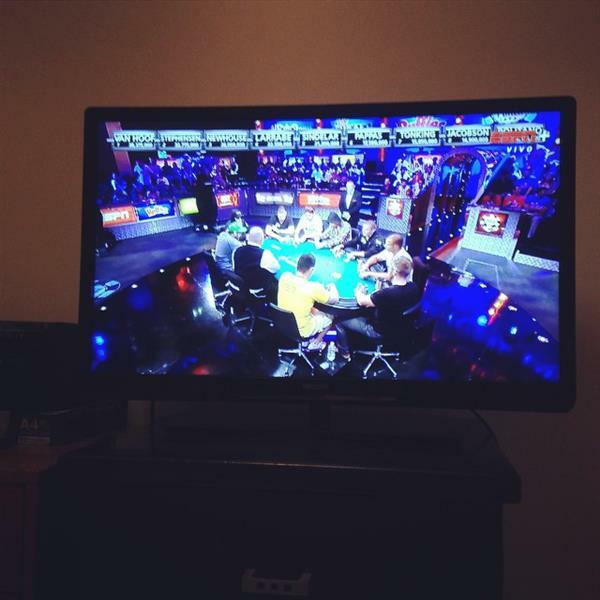 TVs on. 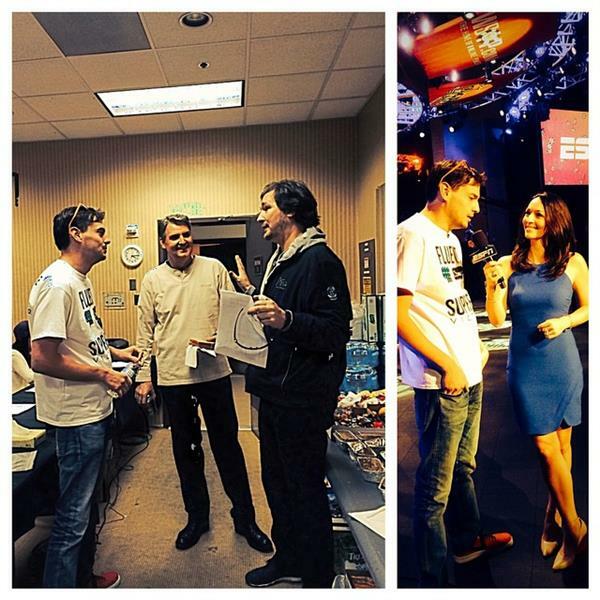 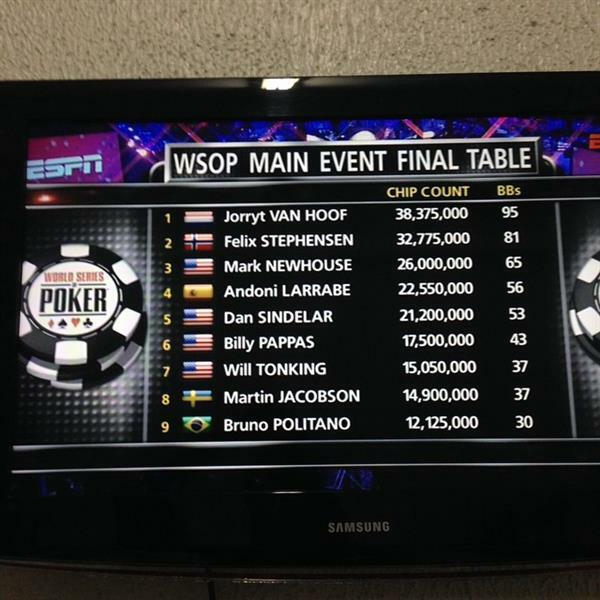 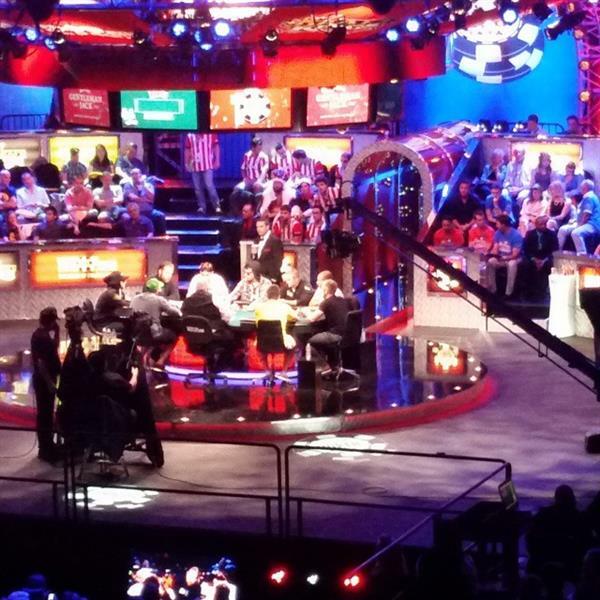 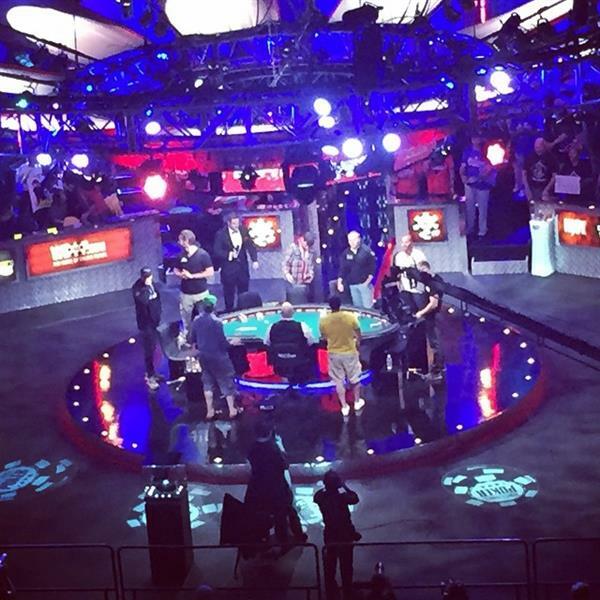 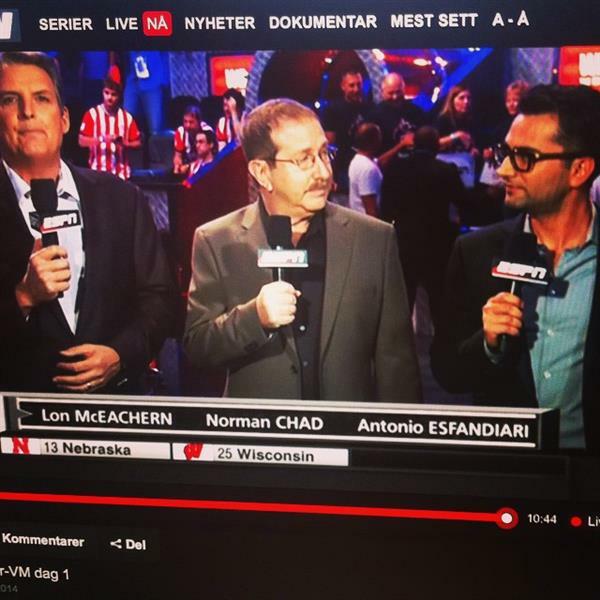 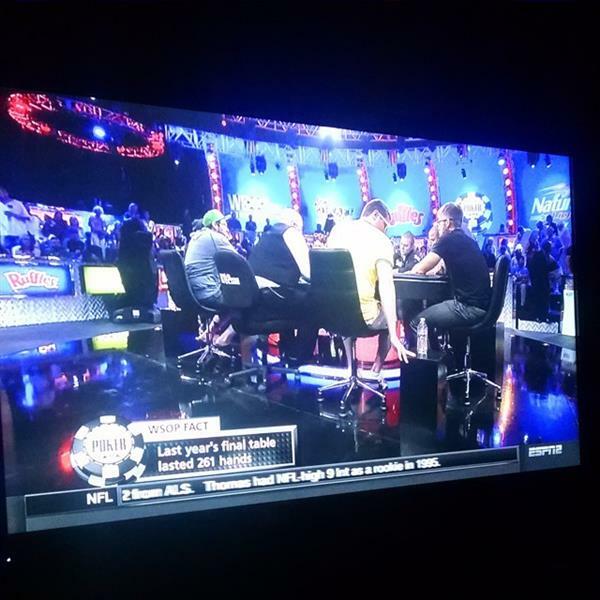 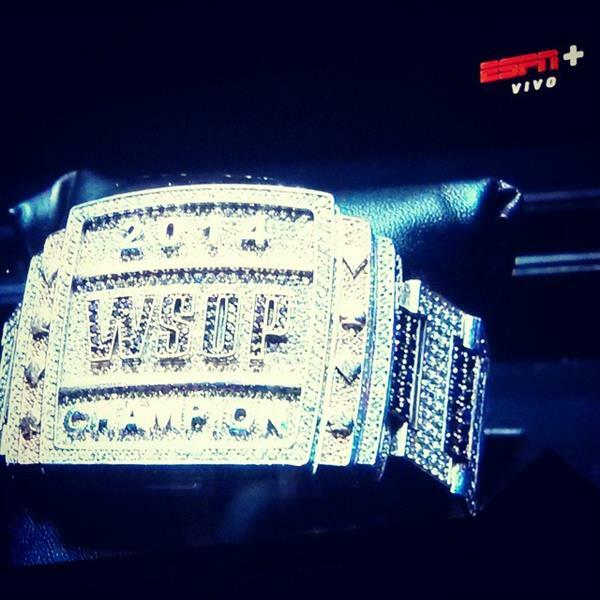 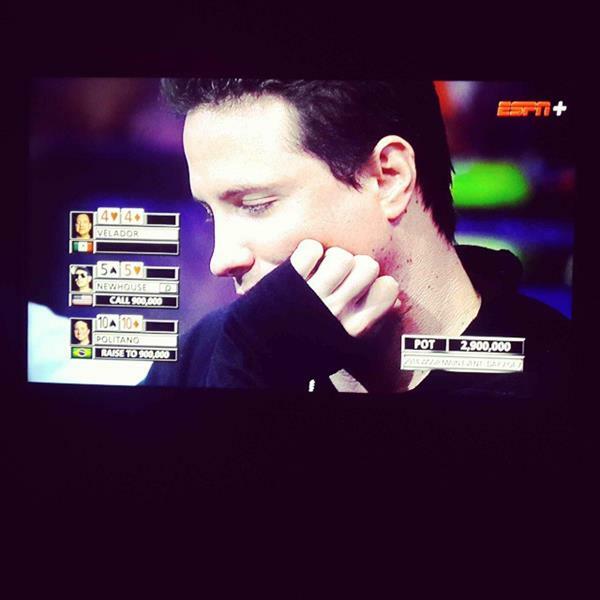 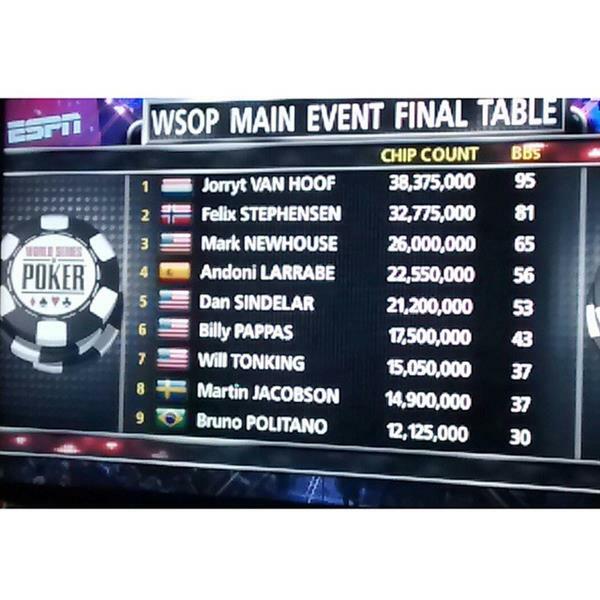 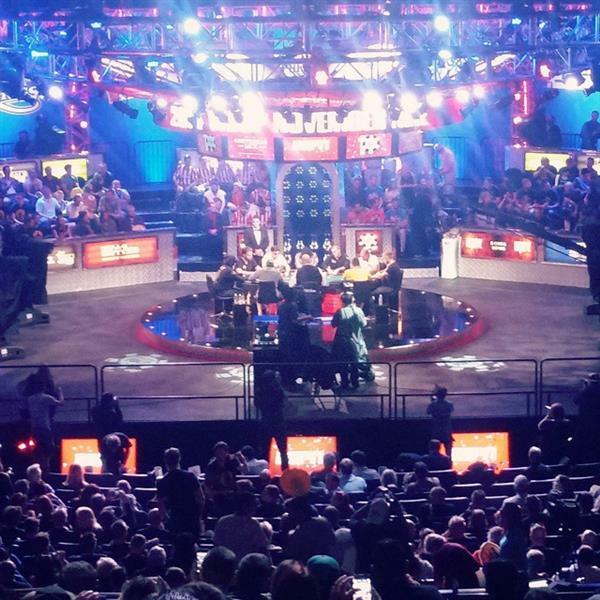 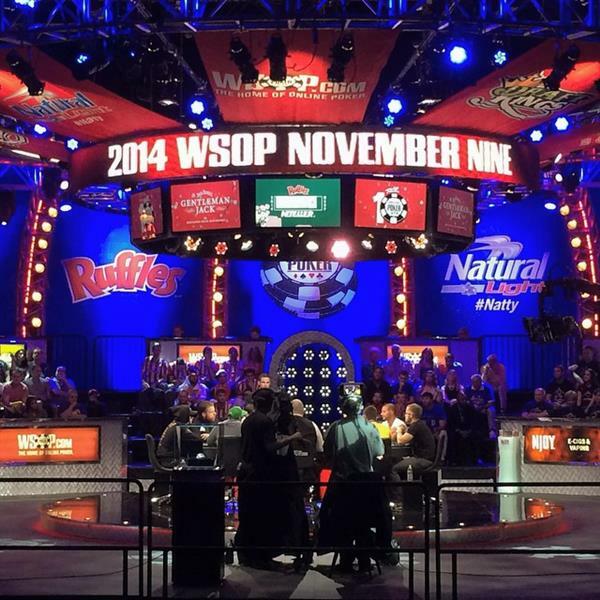 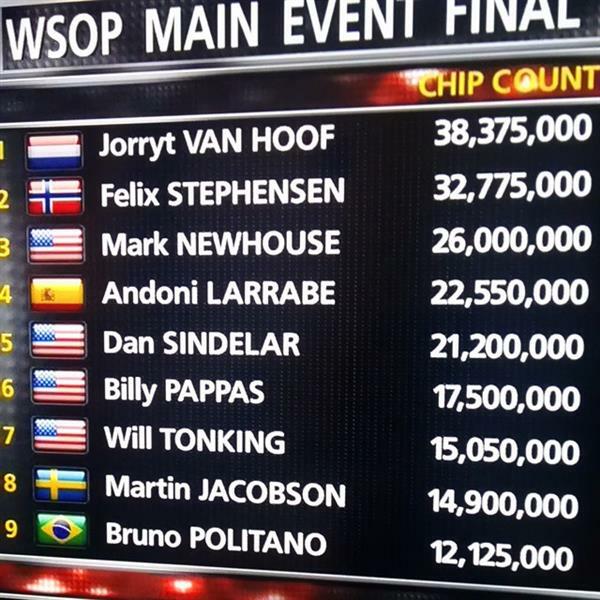 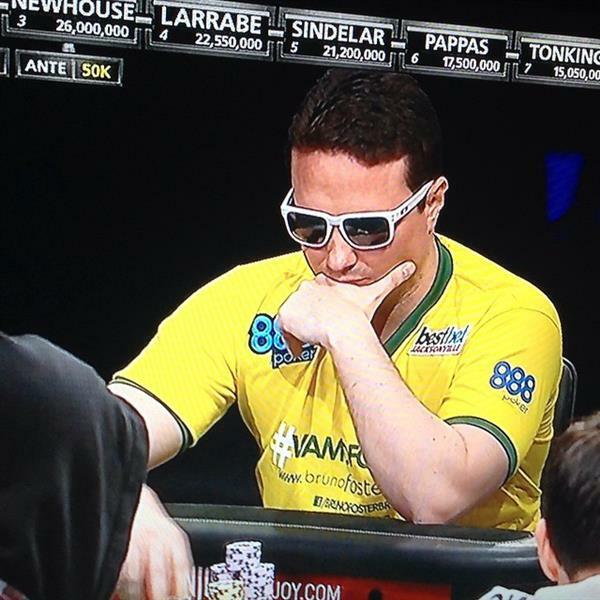 The #WSOP final table is starting on ESPN2. 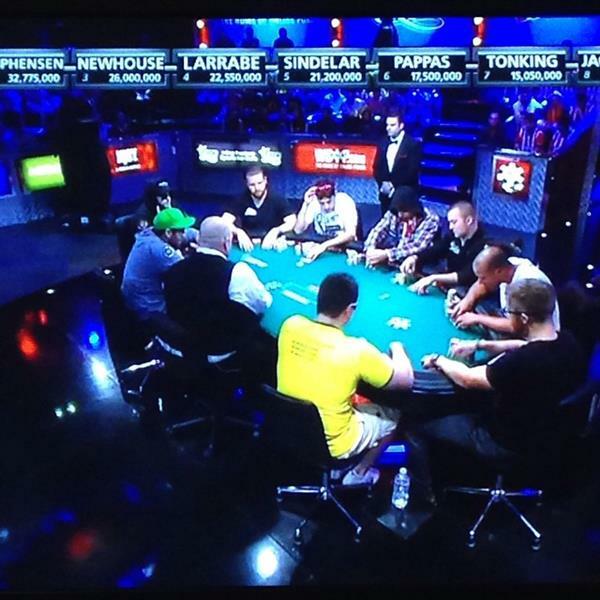 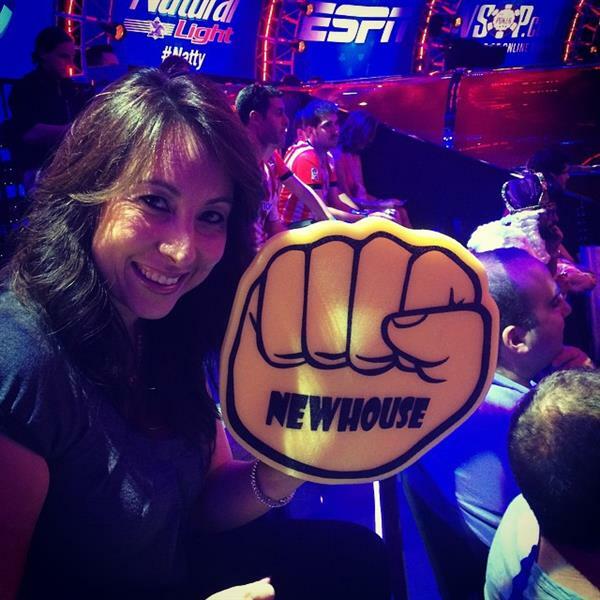 November Nine "live" on ESPN2 right now!